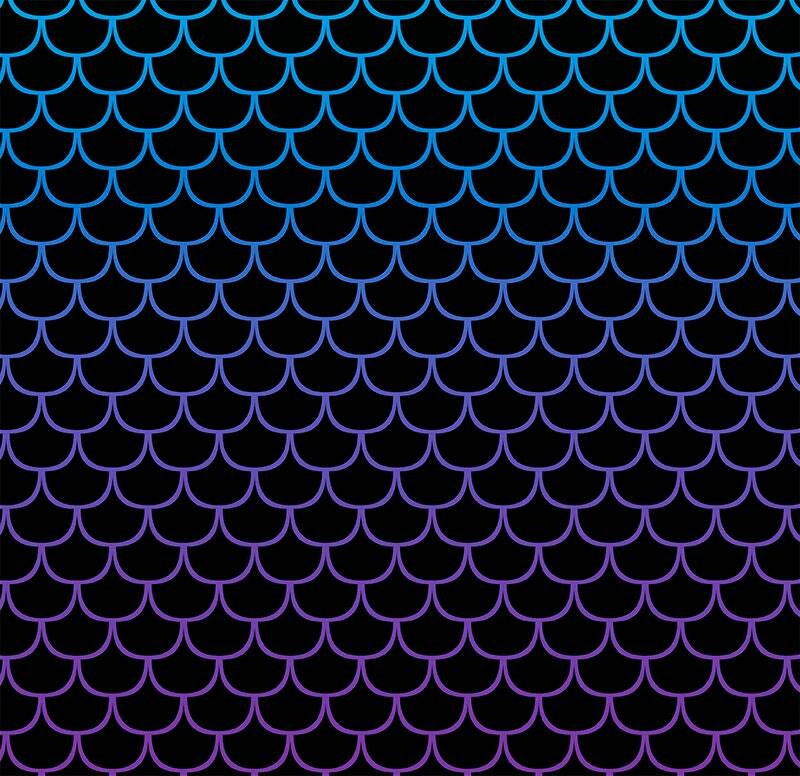 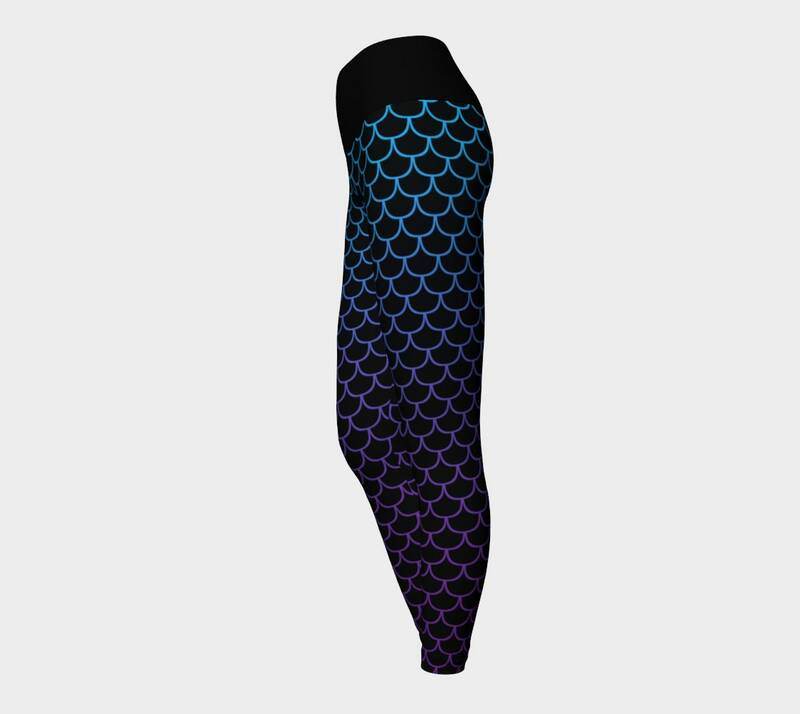 Processing time: 1 to 3 weeks (most orders ship within 10 business days) at peek times processing time could be longer. 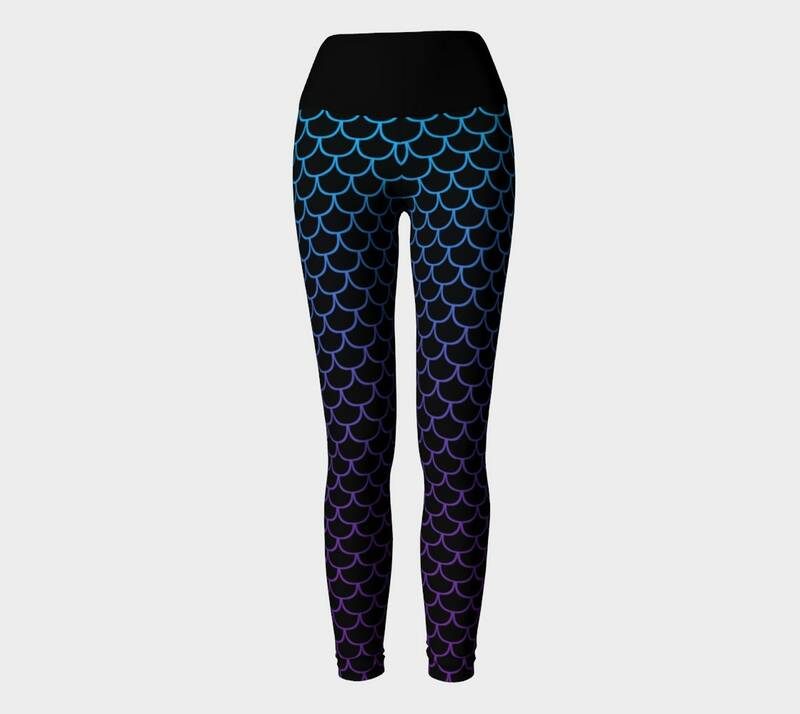 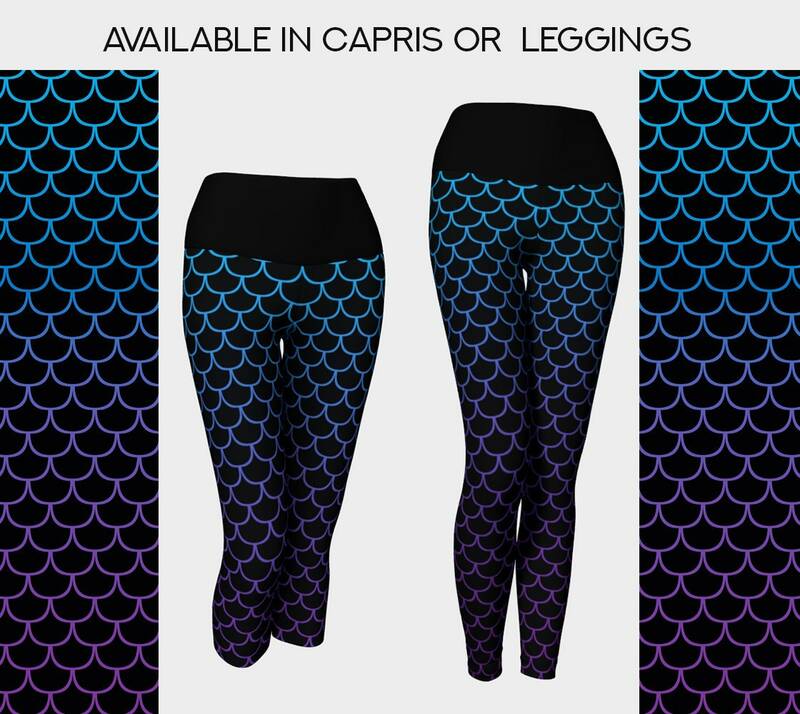 Sizing: leggings and capris are on the small side as they are compression fit. 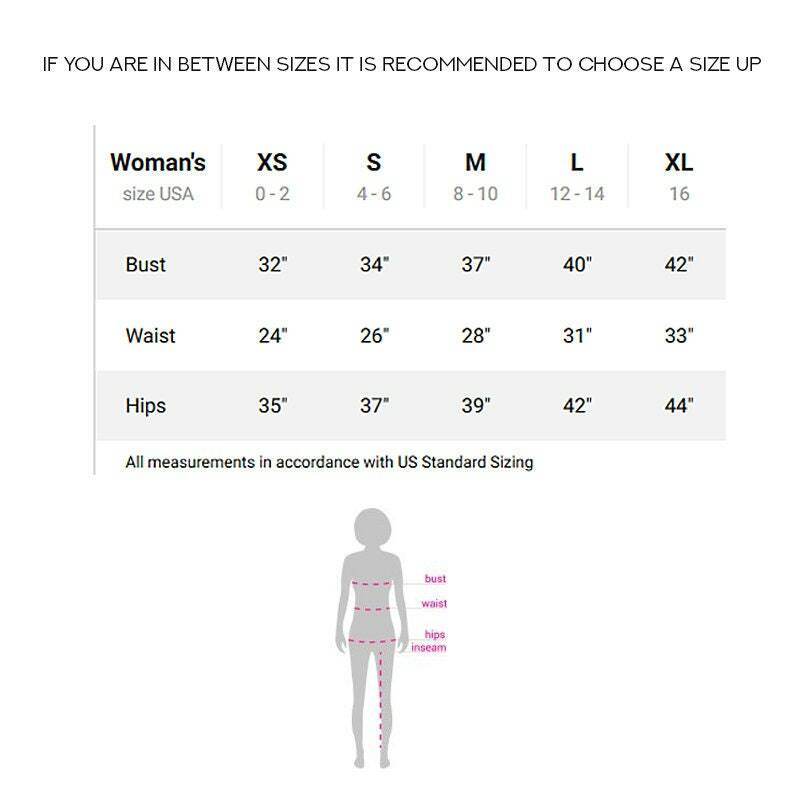 I recommend choosing 1 size up from your normal size unless you prefer to have them bit tighter. 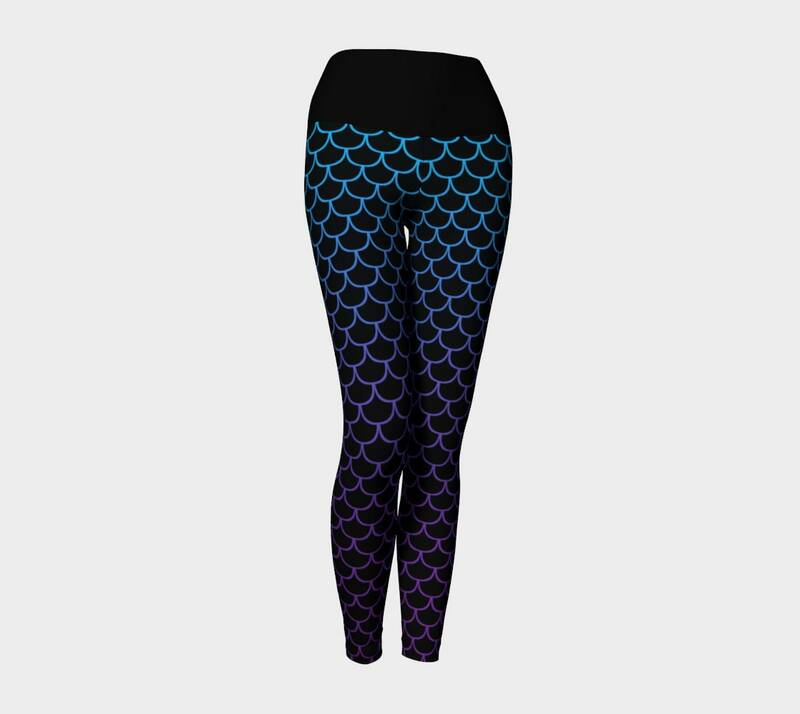 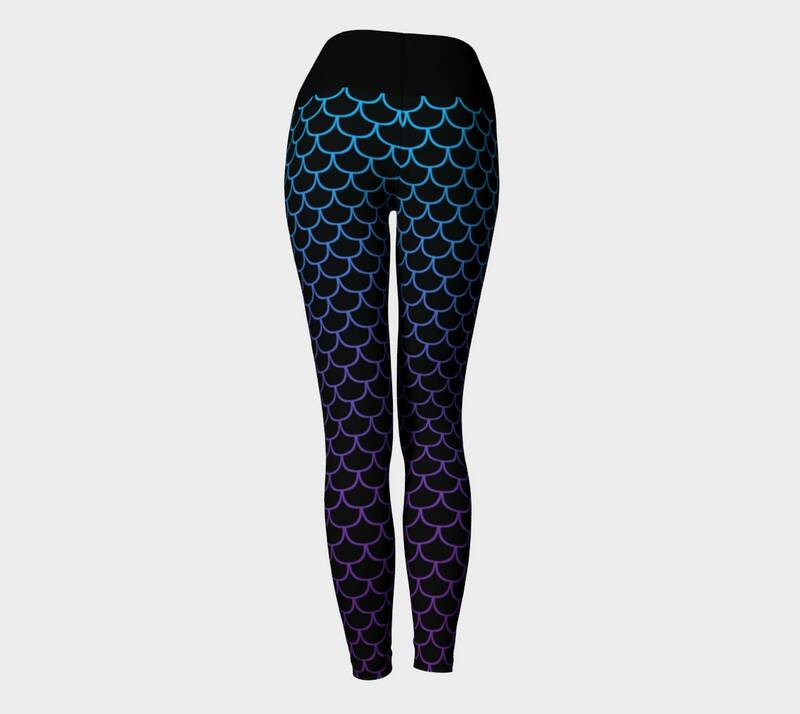 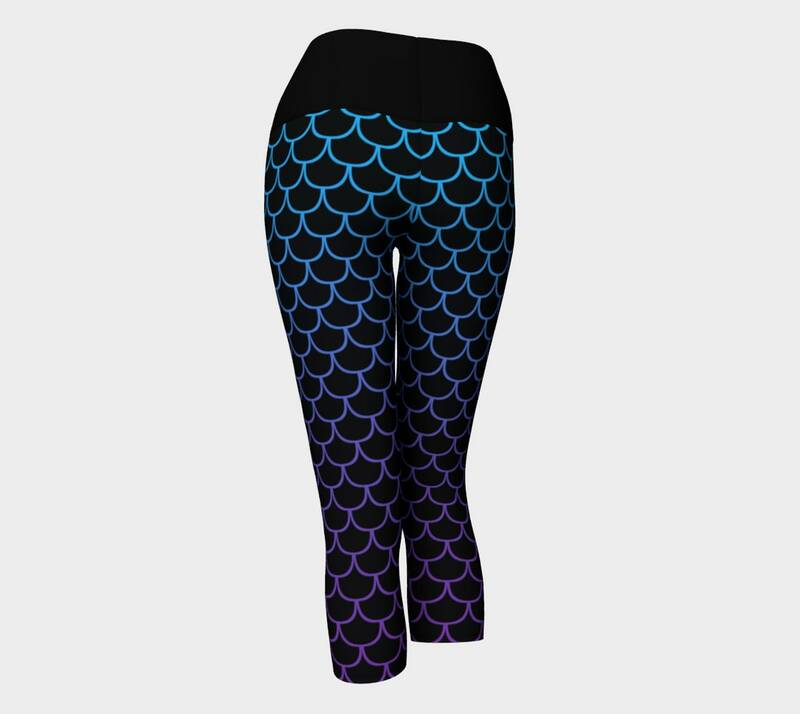 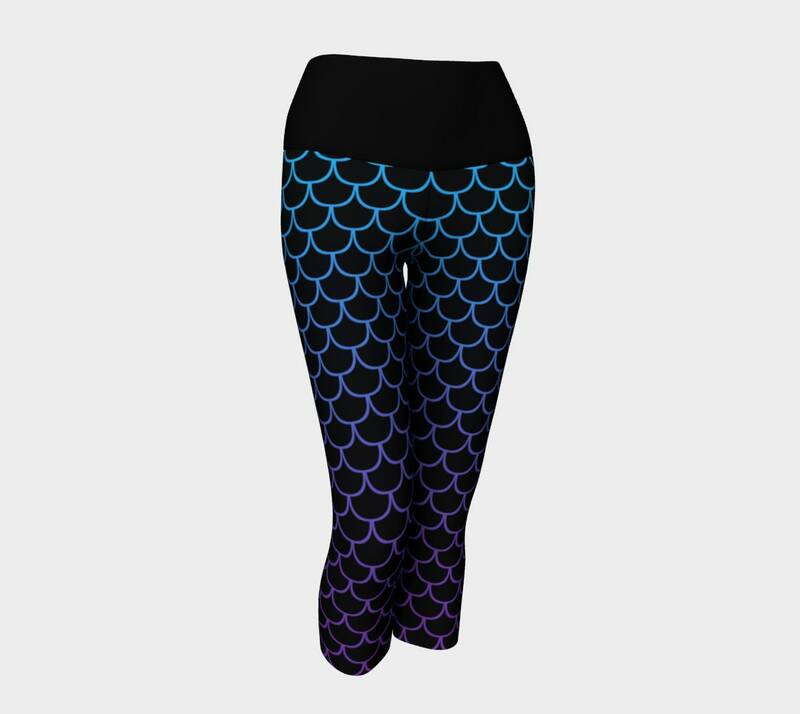 • Fabric will dry quickly so you can wear your yoga leggings again soon!